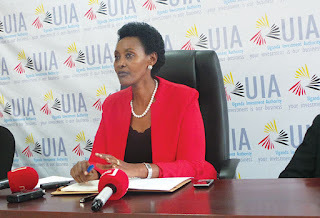 A section of staff at Uganda Investment Authority (UIA) has petitioned the Inspector General of Government (IGG) challenging the ongoing restructuring exercise. In a petition received by the office of IGG on June 20, 2018, the staff contend that the restructuring at the authority is being taken haphazardly creating a state of fear and uncertainty. The Uganda Investment Authority board in April terminated the employment contracts of five directors and deputy directors in a restructuring process that has activated fear and uncertainty among its employees. The directors and deputy directors were told that their contracts will expire on June 30, 2018. The biggest fear now is that on June 30, when the contracts expire, there will be no directors or deputy directors to carry work of the Authority," the petition reads. "The other issue of strong concern is that the restructuring is being carried out haphazardly with no planned beginning or end. Staff are living in the constant state of uncertainty to the point that people are no longer working. "We, therefore, enclose this letter with a plea to come to our rescue. We are living in fear, anguish and despair and it's very painful," the petition further reads. The UIA board chairperson Dr Emely Kugonza said the restructuring had been approved by the ministry of Finance, Planning and Economic Development. Dr Kugonza explained that the restructuring, to be completed by end of this year, will bolster UIA to deliver on its five years Strategic Plan 2016-2021, themed "Uganda: Profitable for Investment, Business and Innovative," targeting to create a million jobs by 2021. "The positions that will fall vacant will be advertised internally to give priority to existing staff. All staff who believe they have the capacity to fit into the advertised positions have been encouraged to apply for them. This process has started at management level and will cascade to lower level positions," he said. But staff in the petition alleges that there is a high level of tribalism shown by UIA executive director, Jolly Kaguhangire because she has recruited 'westerners' as her personal assistant, executive assistant, and administrative assistant and all the drivers. They further allege that these are paid enormous salaries contrary that salary scales of the Authority. 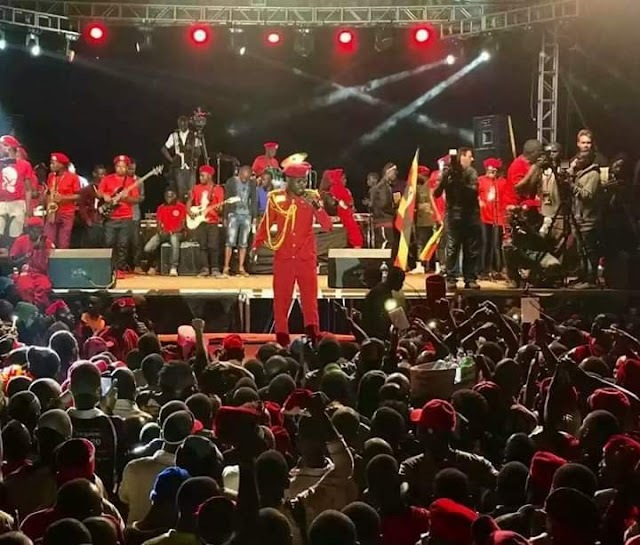 "She has also brought in a group of interns who mostly hail from western Uganda. This kind of behaviour has led staff to believe that the real purpose of restructuring is to bring in her own people," the staff allege in the petition.